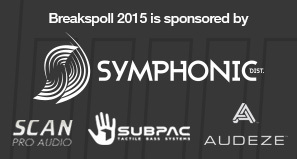 We are pleased to announce the Breakspoll 2015 Awards event full lineup! 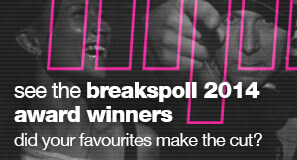 The best of the breaks scene in one massive party, combined with the Breakspoll Awards presented live on stage at 11pm sharp. 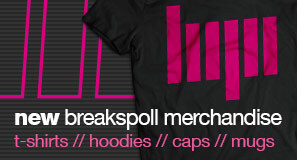 Tickets are on sale now and selling fast – grab an advance ticket from TicketWeb.co.uk. For the unorganised, we always reserve a small amount of tickets to be sold on the door on the night. Performing on the night: A-Skillz, Breaksjunky, Elite Force, Evan Gamble Lewis, JFB, Kwerk, Leuce Rhythms, Lowdown DJs, Marten Hørger, Martin Flex, Plump DJs (Classics Set), RadioKillaz, Refracture, Slamboree Soundsystem, The Autøbøts (Retro Session), Vinyl Junkie & Sanxion, WBBL (Live), Wes Smith, WheresNorth?